The name and theme for Boomtown Fair Chapter 11 is “A Radical City”. Every year Boomtown has a new chapter, like a book. There is an ongoing story line that flows through the festival each year. 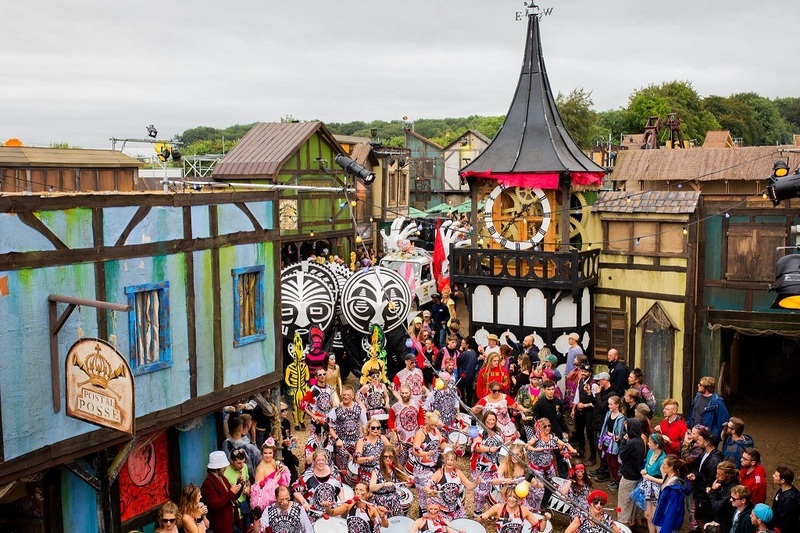 At Boomtown you are encouraged to take part and get involved in an immersive theatrical story line, that connects each chapter together. It’s unlike anything you have seen at other UK festivals, and has to be experienced to be understood. Boomtown is a new breed of “immersive experience” festival. Like a warped Disneyland for adults, it has 12 themed districts, where you can truly lose yourself in a fantasy realm. It’s film set style town is built up every year, in the beautiful South Downs National Park. And the city streets are full of actors dressed to match their district, waiting to lure you into their seedy hidden venues. Almost any genre of music you can dance to is represented, a list too long to mention. Reggae, Metal, Drum and Base, Ska, House, Electro-Swing, Jungle, Folk, Gabba… You name it, and you’ll find it at one of the over 100 stages and venues at Boomtown. What’s the “Radical City” theme about? Last year, Boomtown launched the respect campaign, and in chapter 11 aims to transform the 2019 festival into a radical city. We can still have a great time… but let’s do so responsibly. Boomtown are not willing to put on a festival which damages the planet. And that means changes need to happen, starting right now. I call on every person reading this page to play their part in making the vision a reality. Travel by public transport, take your tent home with you, and recycle all of your waste before leaving. Live the Boomtown values, and become a true participant in the community. 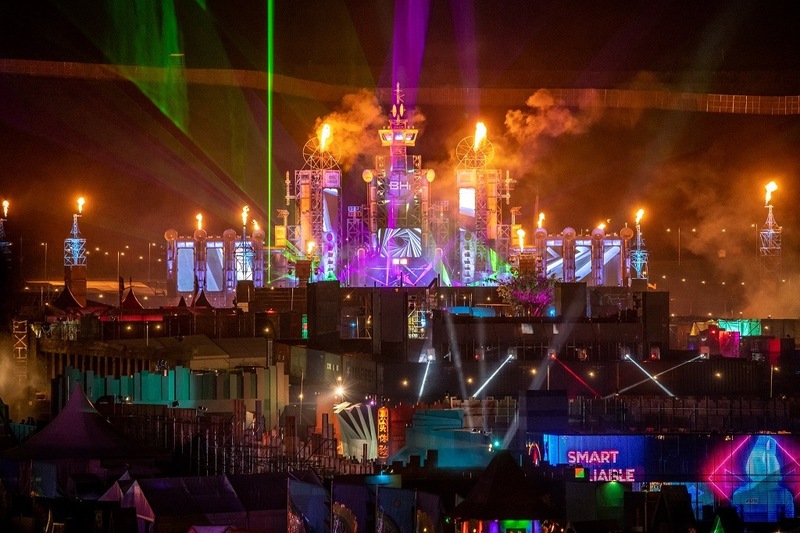 Boomtown 2019 runs from Wednesday the 7th of August 2019 to Monday the 12th of August 2019. Those with a standard 4 day ticket can arrive at the festival from midday on Thursday the 8th of August 2019. 5 day tickets will be able to arrive a day earlier on the Wednesday. The naturally beautiful Matterley Estate in Winchester will host Boomtown 2019, as usual. It’s the only festival held in the stunning South Down’s Natural Park. The location has not changed since 2010. And the festival has not been cancelled. And it’s not been sold off either! None of those rumours are true. Boomtown Source has you covered, with a dedicated page for every act announced for the Boomtown 2019 line up so far. The first initial teaser announcement for Boomtown was made in mid December. It was confirmed that Boomtown 2019 will have 12 districts, including the newly revealed Area 404. Only part of the line-up for this new district has been revealed so far. All the main headliners were revealed on the 8th of February 2019. Individual district line ups are now being revealed on a week by week basis, each Tuesday and Friday. You should know that Boomtown has so much more going than just it’s line up. Over 20,000 tickets were sold in the first two hours for Boomtown 2019, before any lineup announcements had been made. Boomtown is a show, where everyone is a participant. 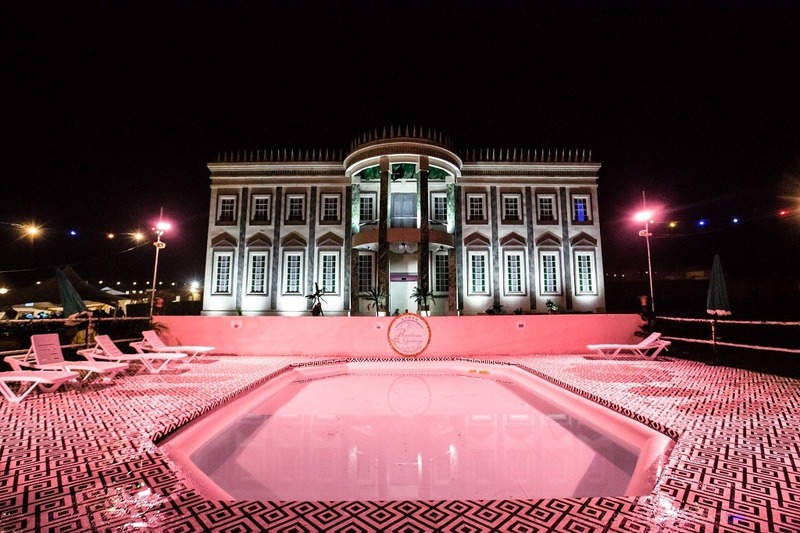 It’s an immersive theatrical experience, filled with shows, hidden venues and surprises around every corner. And its die hard community of fans grow in number each year. 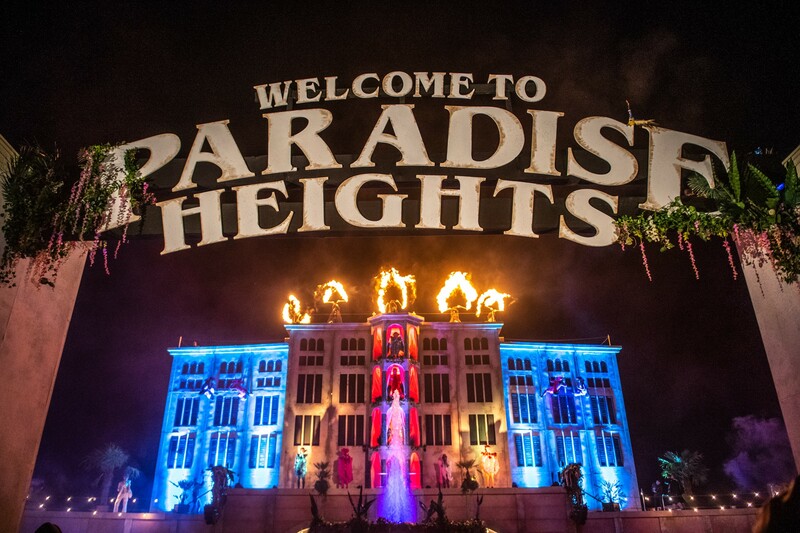 People go to Boomtown, simply because it is Boomtown, and no other festival in the world compares. The line up is simply an added bonus. Will you be joining the fun in 2019? When do tickets go on sale, and how much? Tickets are on sale now! You can find out everything you need to know, including pricing in my Boomtown tickets buyers guide. And remember that theticketsellers are the only place to buy official tickets. Tickets first went on sale at 7pm on Thursday the 1st of November 2018. The cheapest tier 1/tier 2 tickets sold out in just minutes, but many more are still available. How can I arrive on Wednesday? One extra day of Boomtown sounds like a brilliant idea! 5 day tickets are free for those arriving by public transport, and included in the price for Boomtown Springs ticket holders. It’s a £20 add-on for those arriving by car, and you need to be car sharing with at least 3 persons. As many as 20,000 Boomtown goers can arrive on Wednesday. While tickets didn’t sell out in 2018, it is thought that Wednesday will be in high demand for 2019, so don’t leave it too late. New for 2019, all campsites will now be open on Wednesday except for Campervan East, which won’t open until Thursday. What about Boomtown Springs & Camp Skylark? What on earth are Boomtown Springs and Camp Skylark, and what exactly is the difference? 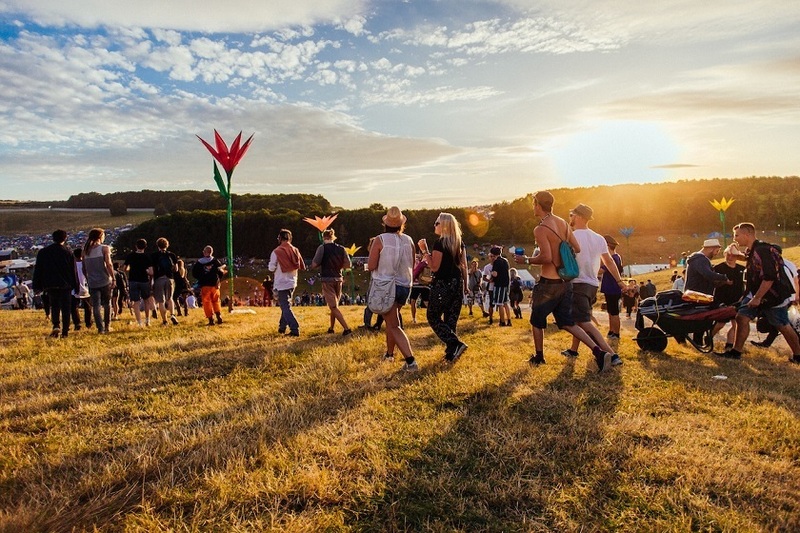 Boomtown Springs is a special VIP ticket, sold separately to standard festival tickets. Camp Skylark is an add on to your standard festival ticket, providing pre-pitched camping and glamping options. Find out more details about both of them in the Source complete tickets guide. You can find the locations of Boomtown Springs and Camp Skylark on the map I made for Boomtown 2018. They will not be changing location in 2019. If you’re not going to be glamping in one of the above, you might find the Source review of all the different public campsites handy. What is the total capacity of Boomtown 2019? The total capacity of Boomtown 2019 is 65,999, the same as in 2018. As such, ticket prices have had to increase to fund ongoing investment in new stages, experiences, and behind the scenes infrastructure. How can I join the Boomtown community? In recent times, the online community surrounding the festival has exploded in popularity, and there are now some great places to chat everything Boomtown. – Boomtown Chat – A 7k member Facebook group, which has become the largest online community surrounding the festival. – Boomtown Subreddit – The Boomtown Subreddit has 1k subscribers and growing, and is run by Boomtown Source. – Follow Boomtown Source on Facebook and Twitter for all the latest news, updates, memes and line up gossip. See you all at Boomtown 2019! Source can’t wait to see every single one of you at Boomtown 2019. You can get in contact with me at my Facebook Page. 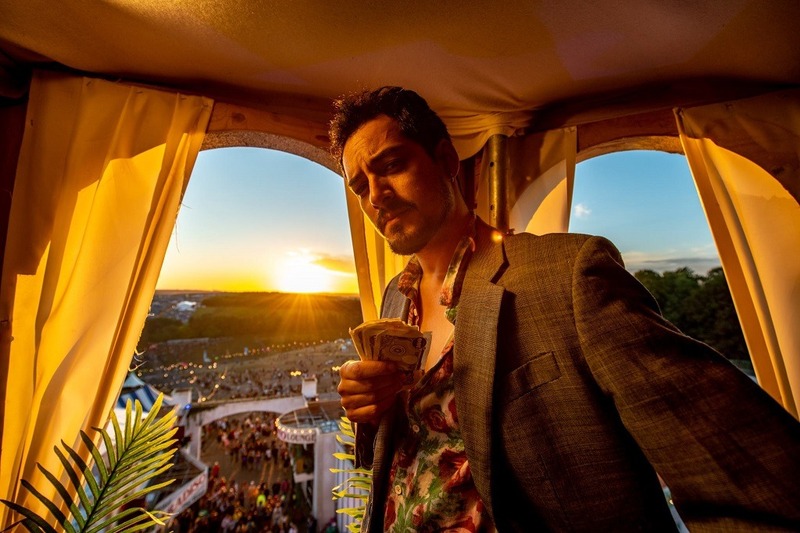 Like, follow, and all that good stuff, to keep up to speed with all the latest news and information in the run up to Boomtown Fair 2019. –Is Boomtown going meat free in 2020? –When will Boomtown sell out? Previous Previous post: Is Boomtown going meat free in 2020? Next Next post: Boomtown News (BTN): 8 new stages, but where?